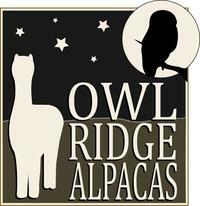 And the winners of the Alpaca Raffle - are... Jason & Stephanie Westervelt! Ravat and buddy Swoosh are settling into their new digs in Alpine quite nicely. 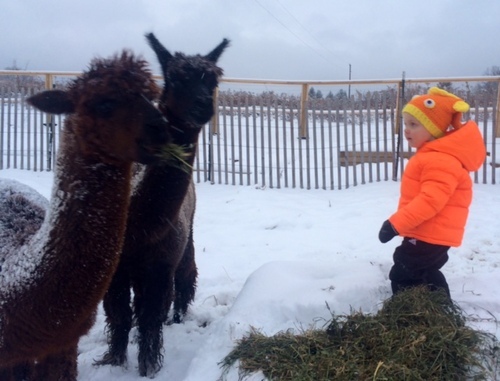 Soon after their arrival, Ravat & Swoosh's new family had to inform their sons Daycare why Hudson was making alpaca sounds and noises! From the picture they sent - seems Hudson's thrilled with his new buddies.